Cinnamon Kitchen’s House of HOLI is back for another year, celebrating all things bright and beautiful. Launching on Monday 26 February, Cinnamon Kitchen are bringing a colourful respite from the hustle and bustle of London life. 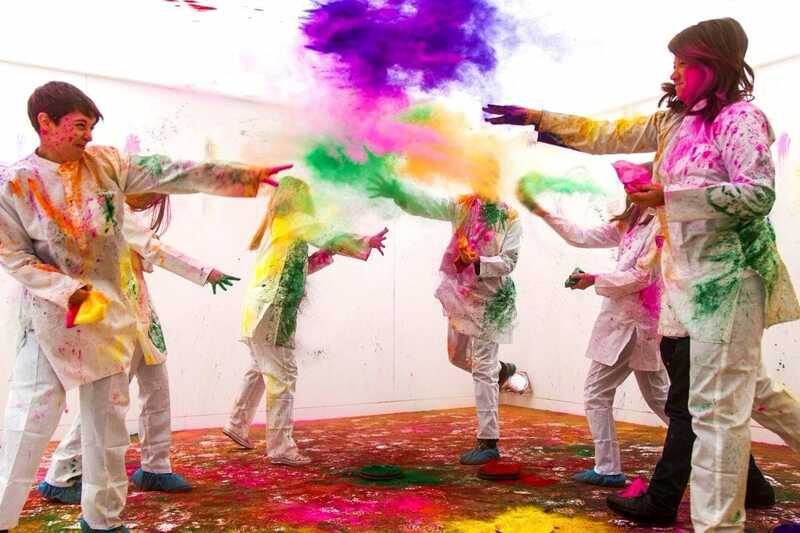 As part of the Indian festival of colour, The House of Holi will be a “party pod” where guests are encouraged to splash themselves and others in bright colours, before enjoying some amazing modern Indian food from Vivek Singh’s restaurant in Devonshire Square. Get all dressed in white and prepare to be pelted with powdered paint, all before embarking on an equally vibrant taste journey exploring five different courses, including Lamb Shammi Kebab, Chicken Papdi Chaat and Hot Gulab Jamun. 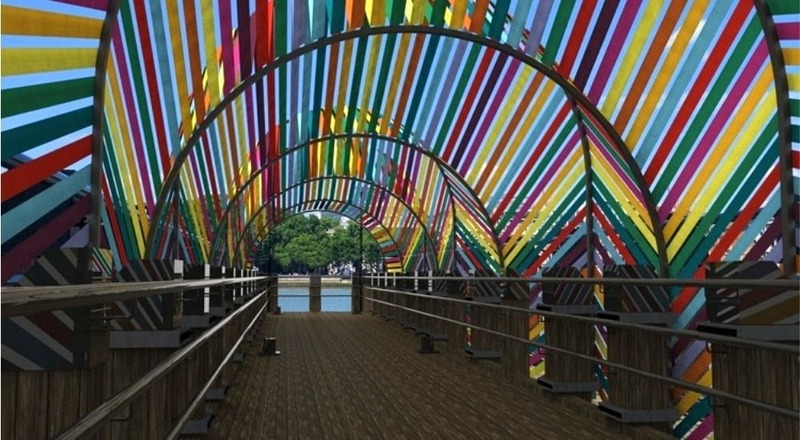 You can also expect a colourful array of cocktails, of course. Tickets to the paint-pelting cost £12 per person, plus £35 if you stick around for the five course meal. House of HOLI is open from 26 February until 10 March and you’ll find it at Cinnamon Kitchen, 9 Devonshire Square, EC2M 4YL.